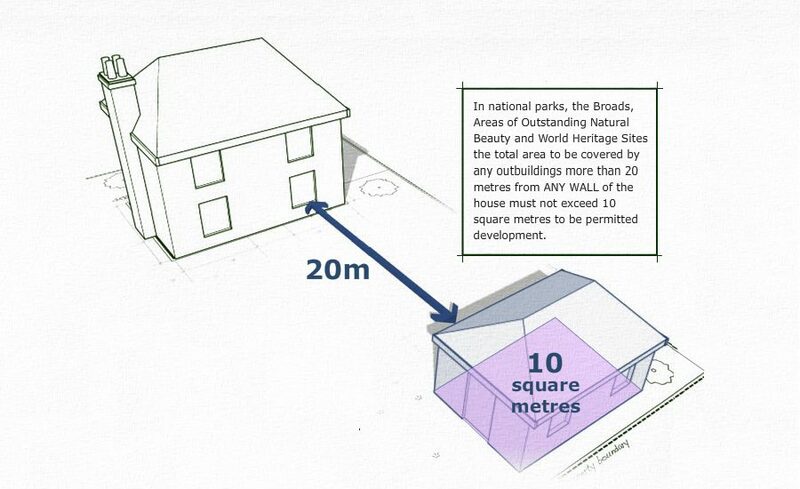 This information is from the Governments website, Log Cabins are classed as outbuildings and therefore may come under the following criteria. 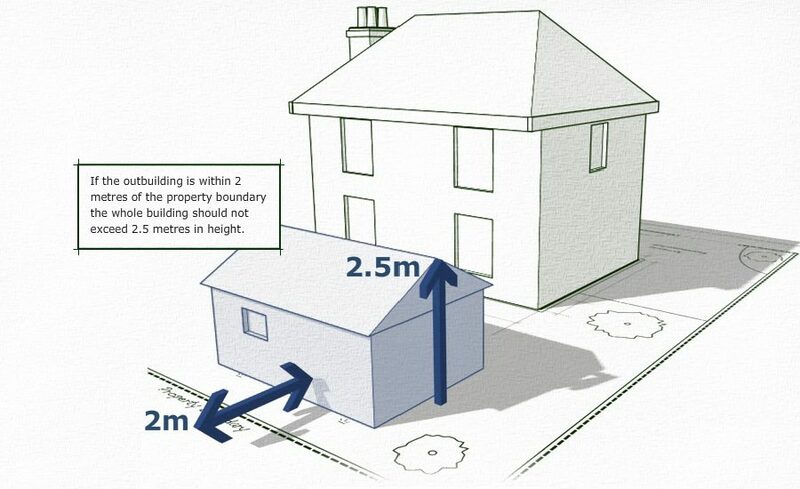 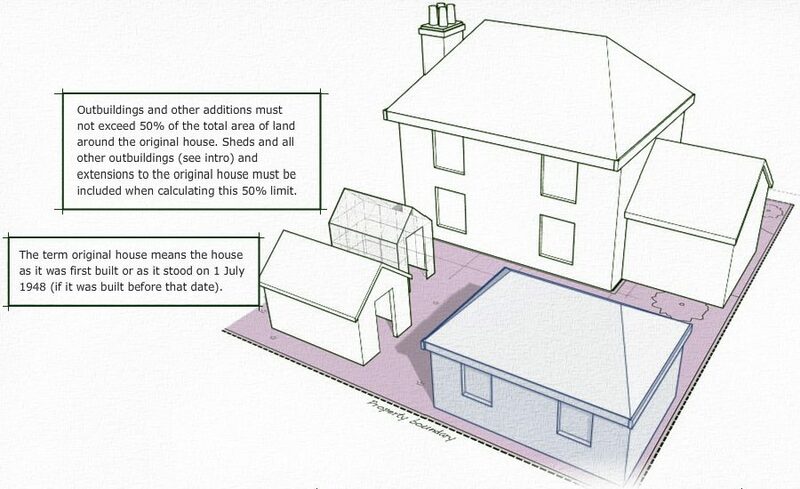 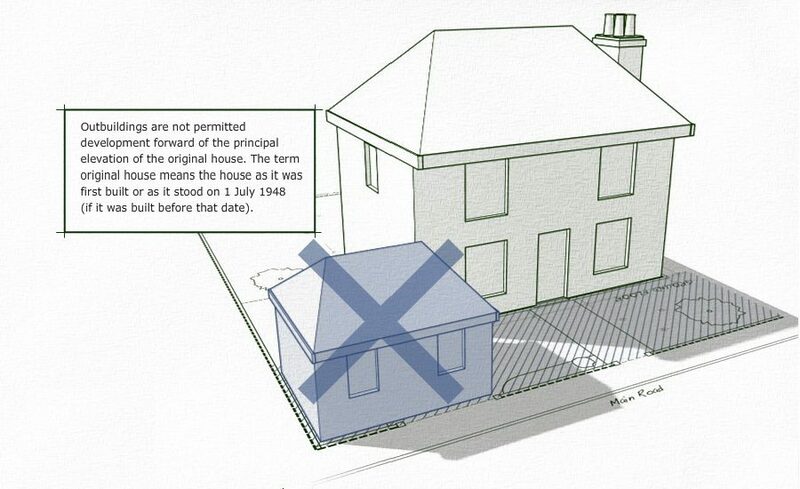 Under new regulations that came into effect on 1st October 2008 outbuildings are considered to be permitted development, not needing planning permission - Subject to the following limits and conditions. 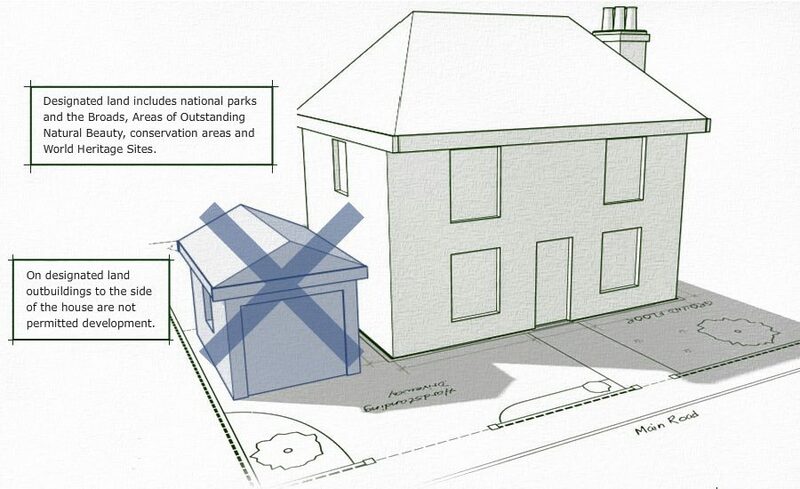 Outbuildings and garages to be single story with maximum eaves height of 2.5 metres and maximum overall height of four metres with a dual pitched roof or three metres for any other roof. 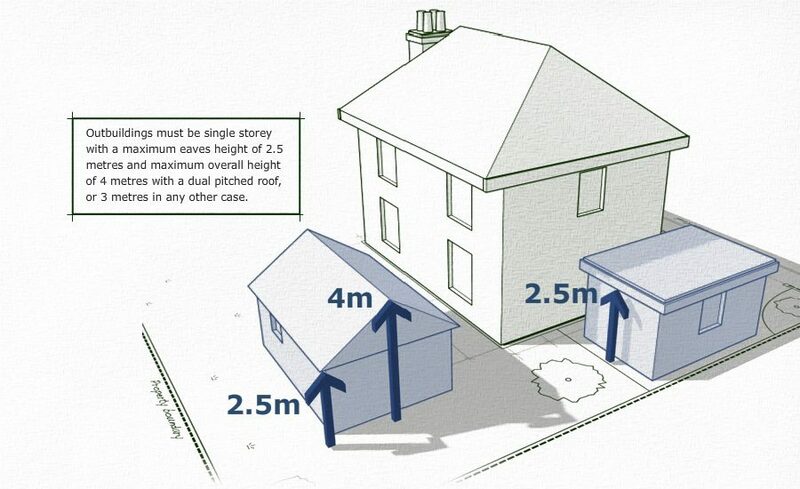 If in doubt contact your local authority!